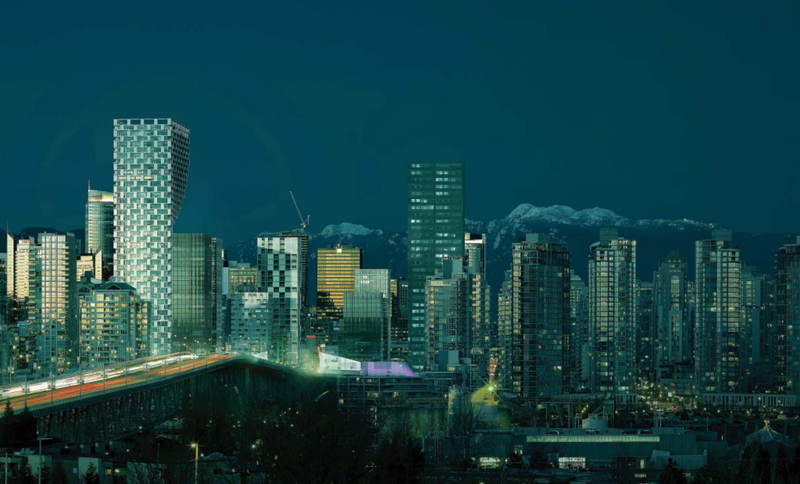 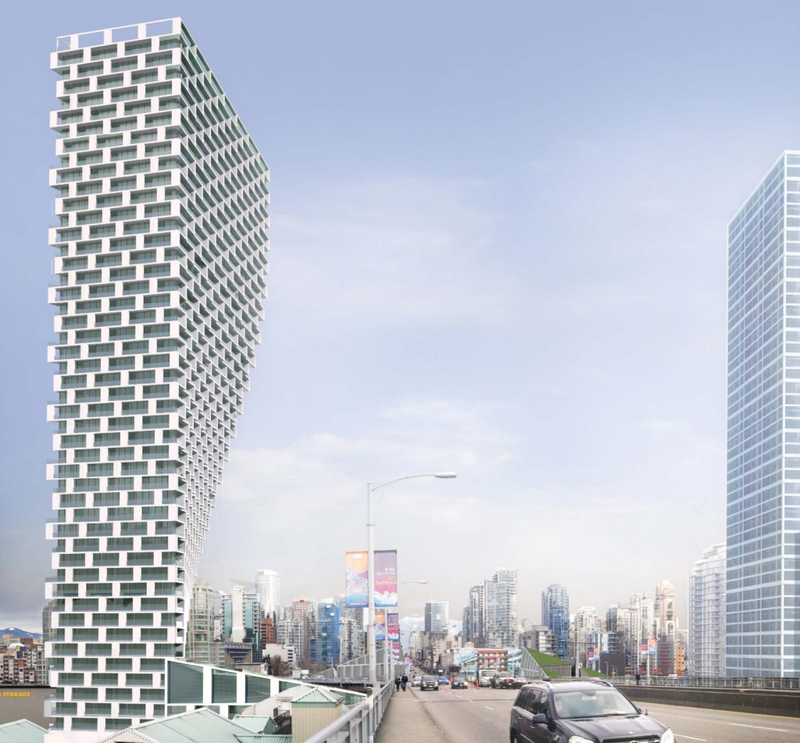 The Vancouver House condominium tower is in the pre-construction stage, but it has set the architecture and design world abuzz with its utterly original twisted, tapered and textured bottom that expands into a grander profile as it rises above the Granville Street Bridge. 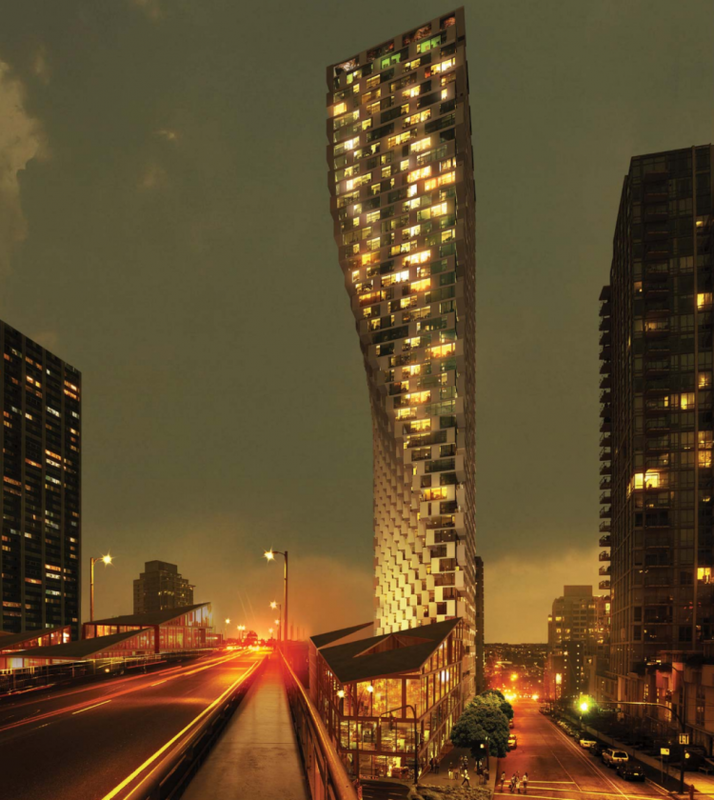 The 150-metre-high skyscraper is only the most visible component of what is certain to be a vibrant condominium and retail development positioned on both sides of the bridge. 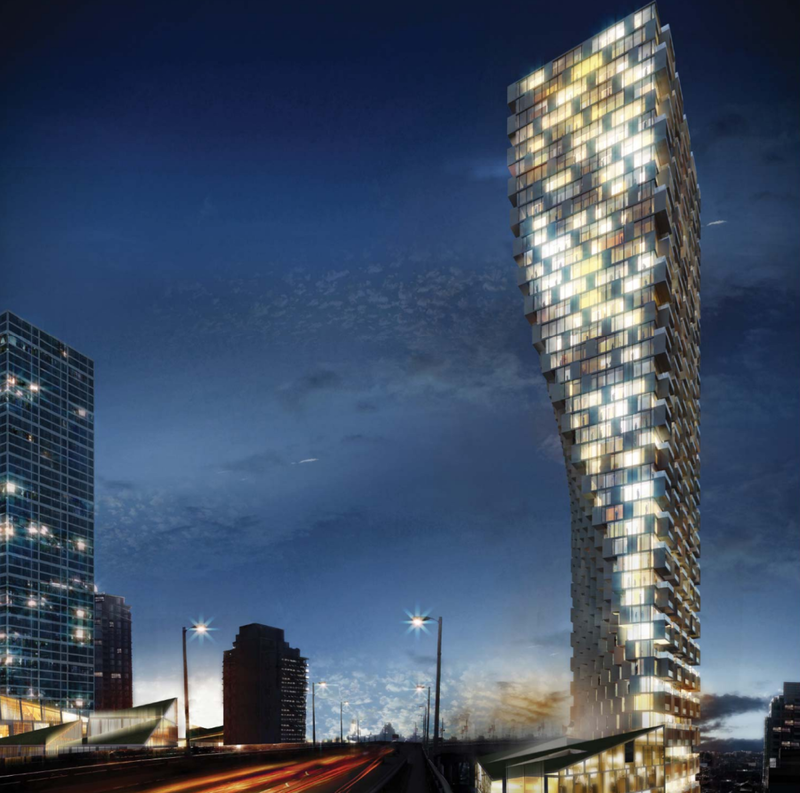 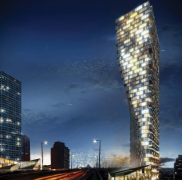 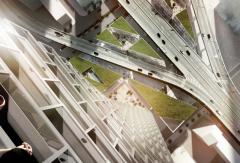 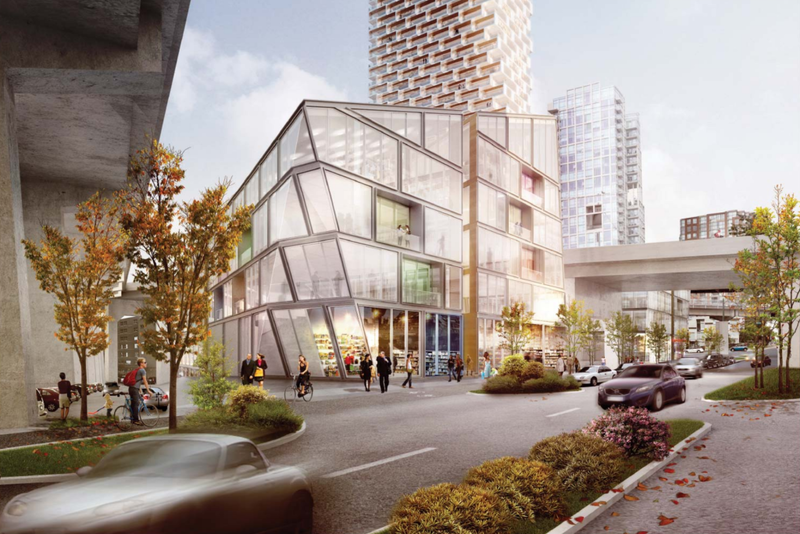 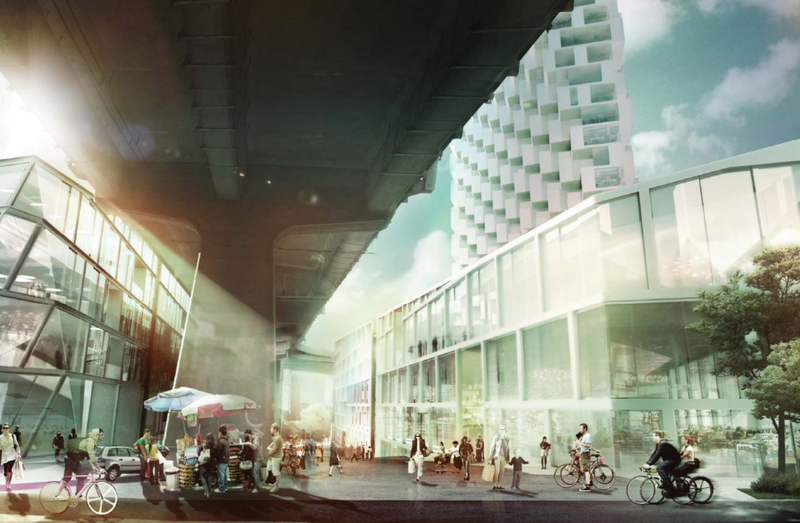 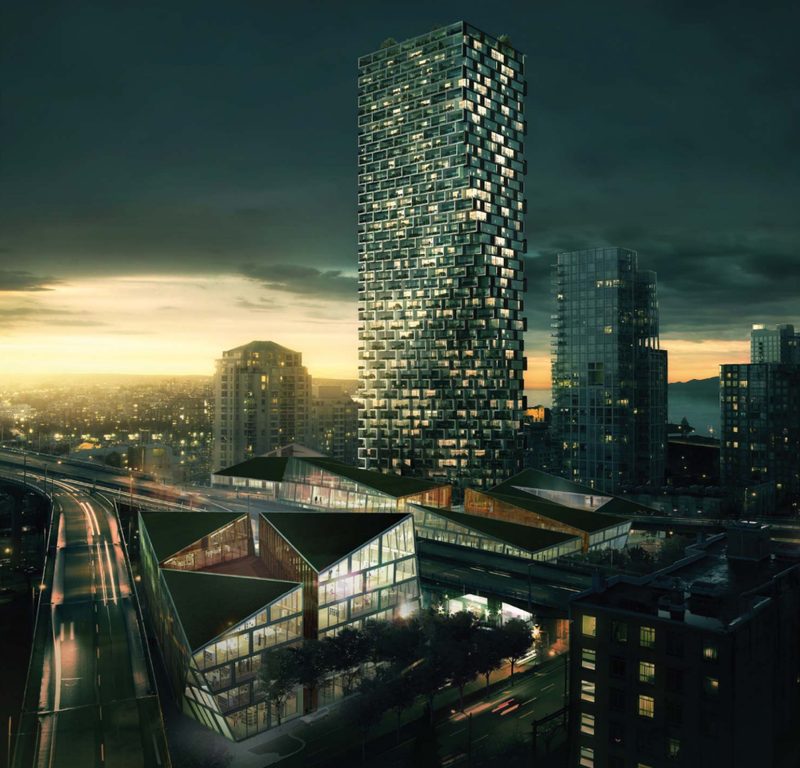 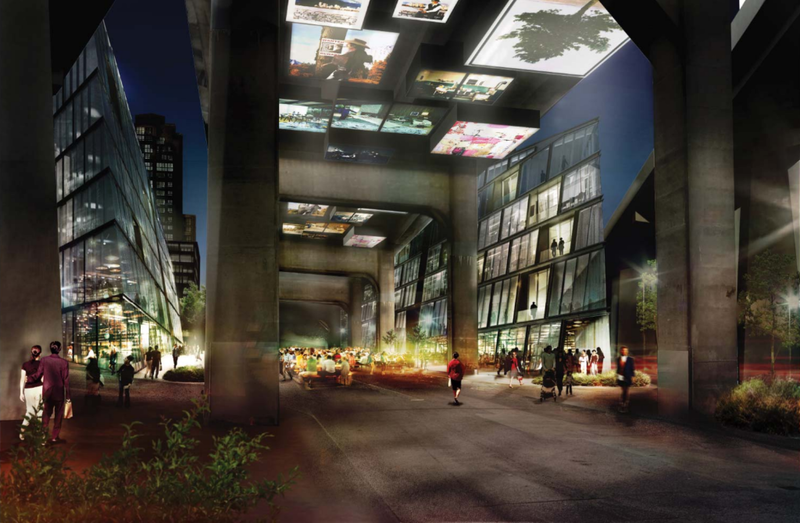 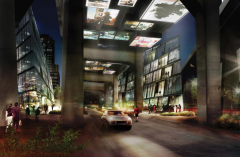 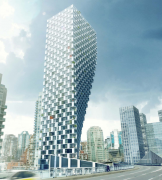 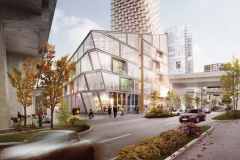 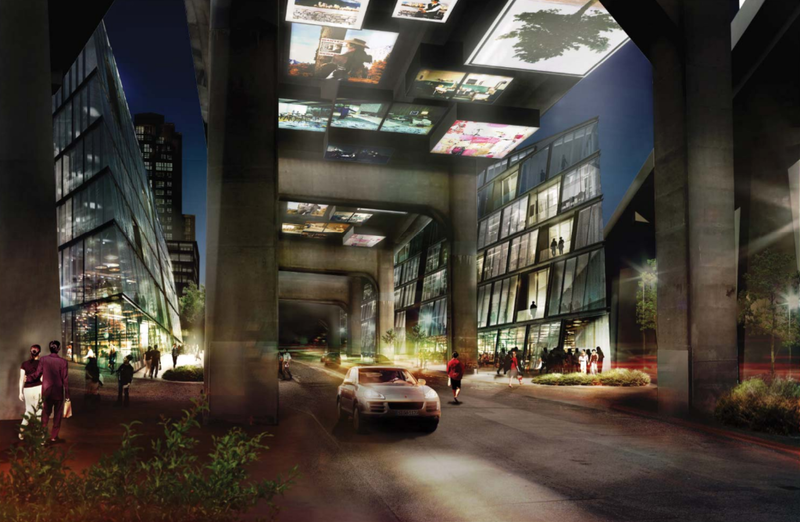 Architectural renderings from Danish Architects BIG (Bjarke Ingels Group) depict a tower primed to become a coveted destination for architectural tourists and a Vancouver talking point for years to come. 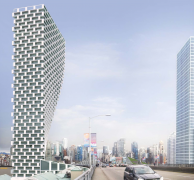 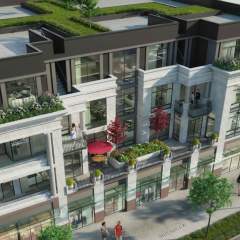 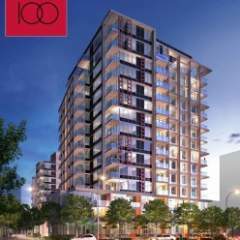 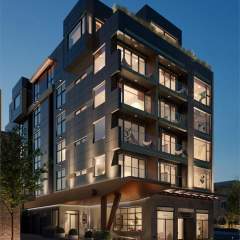 Vancouver House will be built at 1480 Howe Street at the northeast corner of Beach Avenue and Howe Street in Downtown Vancouver. 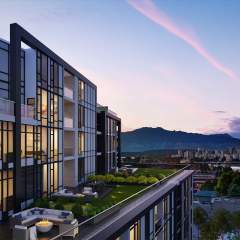 Centrally located a block from the seawall. 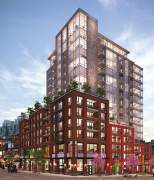 Old Yaletown is a 5 minute walk away and George Wainborne Park and the Aquabus to Granville Island and beyond are both a 2 minute walk away.